Although according to a mail that I and another 100 of you have received this morning, it also looks they will start shipping only during next August. About two months from now. Remember the LEGO Community Survey for Q1 2013? The LEGO Group has crunched its numbers, analysed its data, and are now sharing its conclusions with the fan community. In April 2013, we ran an installation of our quarterly LEGO Fan Survey, and we would like to share the results with you. Over 5,000 LEGO fans over the age of 13 participated from Afghanistan to Venezuela and nearly everywhere in between. This time, we provided the survey in multiple languages instead of just in English, and the overall base of responses grew as did participation from Asia (18% in this survey compared with 5% in the first quarter of 2012) and Central Europe (15% in this survey compared with 9% in the first quarter of 2012). Teens (13-18) represented 13% of survey takers, and the largest two groups of adult fans participating included those from 25-34 and 35-44. This time, women represented less than 8% of survey takers – women skew older than men and are more likely to be from North America, to talk to a LEGO employee, or to post photos or videos of their MOCs online than men. From the survey, we’ve learned that there are strong regional differences. First, there are differences in how you perceive the value you get for the LEGO products you’ve purchased compared with the price you paid – Eastern Europeans and North Americans received the highest value; Australians, New Zealanders, and Western Europeans, the lowest. Also, Americans are spending the most on LEGO products, both for themselves and others. In general, fans outside of Northern, Central, and Southern Europe don’t feel they’ve had good opportunities to participate in events with other LEGO fans, fans in Eastern and Western Europe especially feel this way. 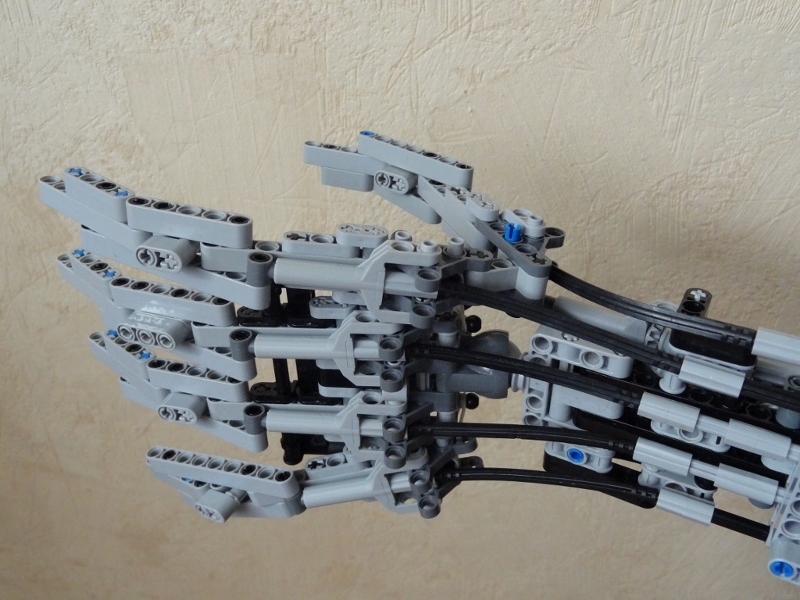 Fans in Central Europe, it seems, have found their LEGO hobby more inspiring than usual over the past three months than fans in all other regions. Despite the differences, there are some similarities as well: fans across the globe feel that the LEGO fan community is strong, and they are recognized for their knowledge of LEGO products by fans and non-fans alike. Participation in the fan community, by commenting about LEGO ‘stuff’ online or having conversations about LEGO in person, is universally high, though strongest in Northern Europe. Posting photos or videos of MOCs is done by just over a third of fans but by more than half in Southern Europe. Similarly, attending a LUG gathering is an activity only a quarter of fans have done in the past three months, but 42% in Southern Europe have. Finally, we learned that familiarity with the LEGO Community Engagement and Events team could be higher. Fans that are aware of our team seem to have a more positive perception of the value of LEGO products and participate more in events than fans who are unfamiliar. We anticipate that the many activities we have with newer LUGs will help drive up knowledge of our team. While I'm a subscriber of 'LEGO Education North America' YT channel, somehow I also missed their latest videos until my attention was raised at another forum. Tim Lankford from LE US, shows and tell us about the new EV3 elements (pBrick, motors and sensors) in a series of videos, where e speaks about the features and improvements to their NXT predecessors (when it applies). I found them interesting to share here with you and hope you enjoy viewing them. A great bunch of good stuff! I was looking into my queued bookmarks to select something for today, and found this sequential 3+R gearbox by Durian, a French builder. It seems quite reliable and to work pretty well! You may find video building instructions from the same author, for the selector module here, and for the 4-speed gearbox here. 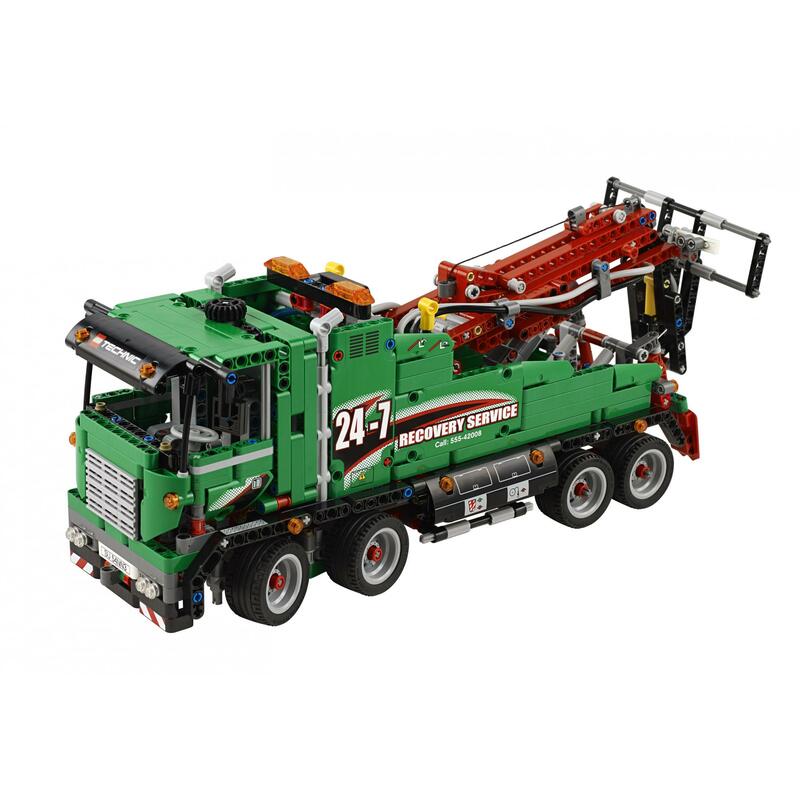 Today appeared on Eurobricks (like can be guessed from this post's title...) high resolution images of the Technic sets for 2H1013. Without further ado, here they are. To all pixel hunters and reverse engineers out there: the game is on! The upcoming launch of the EV3 MINDSTORMS Edu and Retail sets have generated quite some discussion regarding the new motors, but so far we haven't had a closer look at some of the new elements that these sets will contain. Today we will have a closer look at an element that many Technic fans have been asking for for a long time and that finally has appeared in the EV3 MINDSTORMS Edu set: Track Inserts. This new element will not be included in the base set, but will come in the expansion pack. 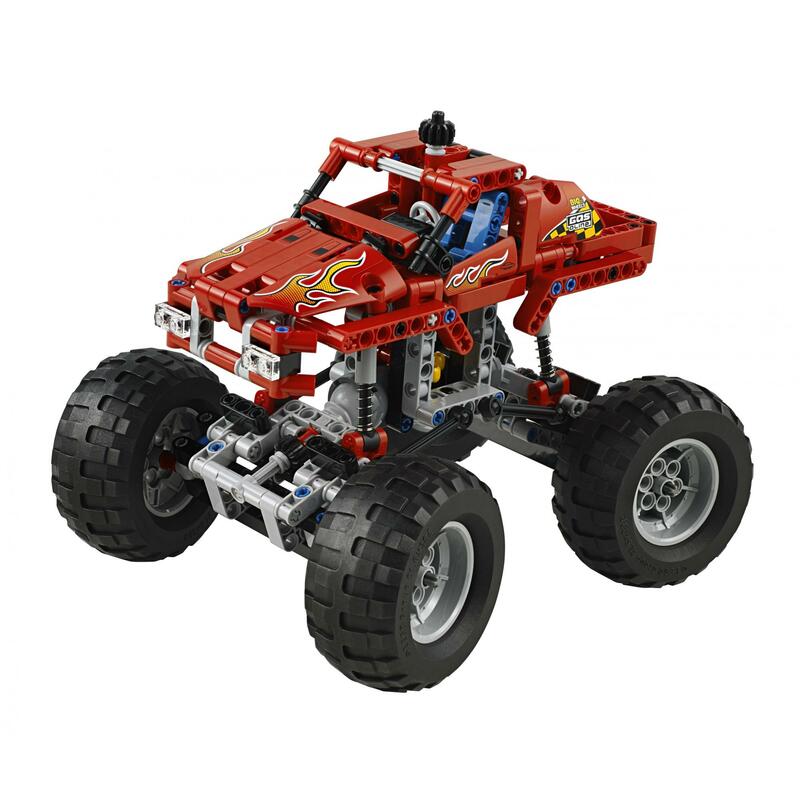 This pack will contain 853 elements, including 28 track inserts (LEGO ID 6036424). We wanted to learn a little more about this new element and so we talked to Pelle Petersen (PP). 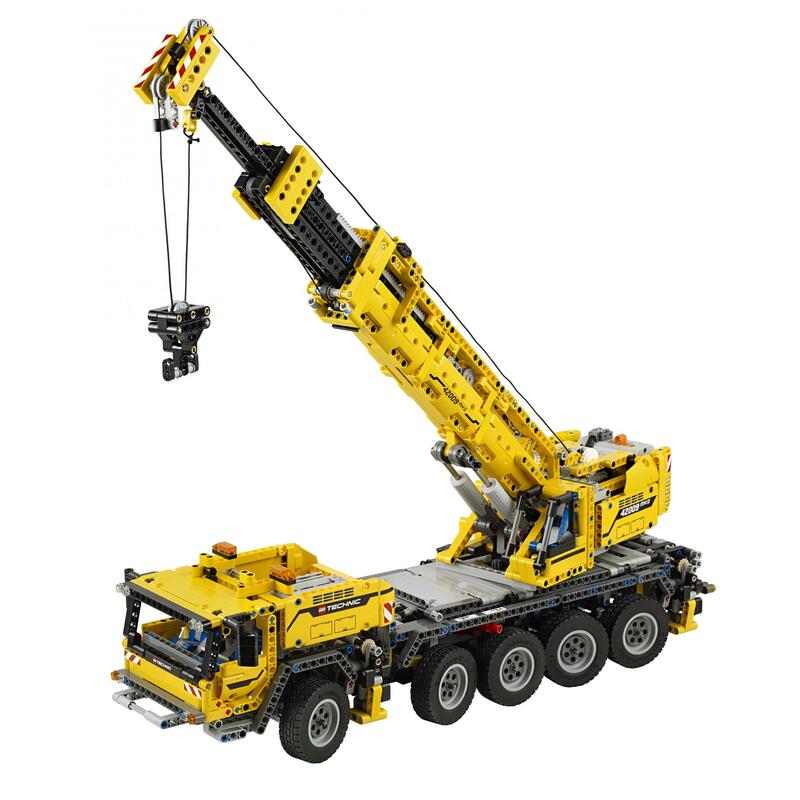 Pelle started with the LEGO Company in 1992 on the LEGO Technic team. He was also one of the designers of the LEGO MINDSTORMS NXT platform and has contributed several models for the EV3 expansion set, including the amazing elephant and the Tank Bot. He was also lead designer for the track inserts. TBs: As with most functional element, the track inserts must have been developed with a specific need in mind. What was this specific need that apparently other, already available parts couldn't fulfil? Was it mainly designed to improve traction on some floor types (which ones?) or to improve crawling capabilities (e.g. over a pile of assorted bricks), or to help dragging parts like in a conveyor belt...? PP: The main specs are: Improve traction for the track element on a variety of surfaces: wood, tiles, carpet etc. etc. ; any environment you would normally find our models in. The wider specs are: An element that could be used when more friction is desired. Build interface, half module Technic hole/beam system. The only other Lego element availably to improve traction would be the elastic band and that´s a quite expensive solution, it doesn’t show easily in a building instruction and the design suffers, so a new element is welcome. To be a divider for a conveyor belt, the element would have to be taller and that goes against the rubber snap which can’t deal with a lot of side movement. It is also one of the reasons the element in only ½ module tall when built in the track element. TBs: The track insert was speculated to be a possible incorporation in the Technic assortment right after the introduction of the new track elements. When the track links were designed all those years ago, were their pin holes already added with the intention to use track inserts, or was it serendipity? PP: The designer on that element was Markus Kossman in the Technic group, so he would know exactly. It is common practice, when designing Lego elements, to always see if a building possibility can be added, but Markus knows for sure. TBs: Why now? What was the decisive argument for going ahead with the production of this element? PP: As with many aspects in life, a lot of reasons? We had just added the track system to our new EV3 set, marketing really wanted a new element, MINDSTORS has powerful motors that can handle that extra friction etc. etc. TBs: How much more grip do those inserts provide, compared to the standard track? PP: I have no exact data on that…so: a lot, but not so much that it will tear normal models apart. TBs: Can you tell us how difficult it was to find the right rubber compound to use, so that it brings some improvement rather than compromising performance on most common surfaces in our homes? Did you have to try different compounds in your tests? PP: That was extremely difficult. Mainly because we also had to mould a rubber snap. Lego can easily mould in two different materials (hard plastic for snap / soft for friction) but in this case this would make the price grow to an unacceptable level. So we were left with soft material and that took a lot of testing before we found a good snap. TBs: Why was the part produced in red? It makes it that much harder to use in other applications, like Technic models. Can we expect the get them also in other more useful colours? PP: Because that is EV3 MINDSTORMS’ new “marker” colour. There is no practical issue moulding this element in other colours. To get them in different colours, another group (maybe Technic) would have to put the element in their sets, in another colour. TBs: Can you tell me something (more) about the design stages the element has gone through? PP: This element was unusual from the beginning, because we couldn’t initiate the design work until a very very late stage. So all design work was done in close cooperation with the engineering and manufacturing teams. A special thanks to Bo Thoning Kristiansen, Sofie Beier Nørgaard and Peter Rasmussen for helping out in an extraordinary way. 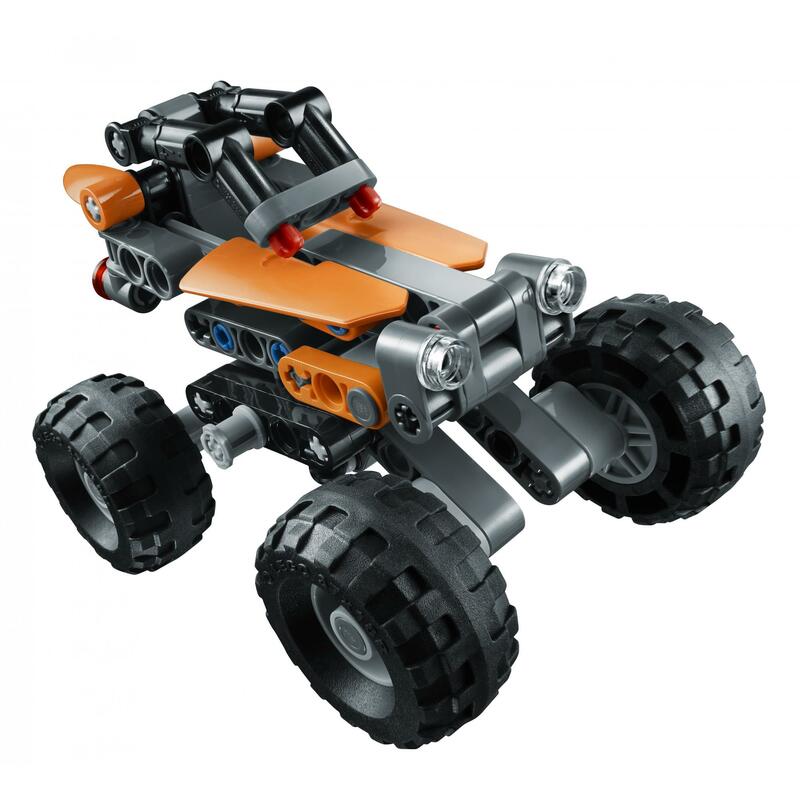 TBs: It seems this new element is an exclusive for the LEGO Education kit. Is there any justification for this situation? PP: I think it just seems like that. Because we were quite late with the element, the deadline for other groups to use the element was pushed to next season launch. Other groups (Technic etc. etc.) can use the element if they want. MK: It was a long time ago when we developed the track system, so I thought about it… and as far I can remember the first sketches were without the holes. But while maturing the element, we also looked at the small track element, to whose top it was possible to attach plates. So it was decided that this should also be possible for the new track element. Although we were already building without studs, it was a natural choice to put Technic holes in the tracks. Another important point was to give it the right Technic look, so it could be easily recognized as a Technic element. At that time we had no plans to add a rubber element to increase friction. Hope you are as excited about the new track inserts possibilities as we are! Soon we will raise a poll to know which other colors you would prefer to get them.